A thousand flavors heading your way! 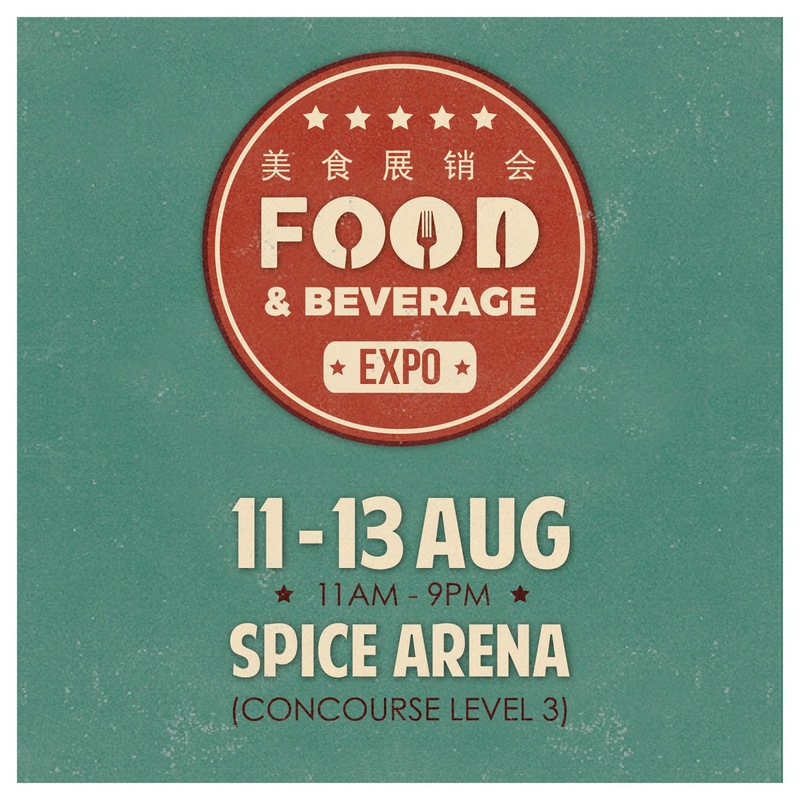 Come get your tummy ready and find all you want at the TLM Food & Beverage Expo - Penang at SPICE Arena (Concourse Level 3) this 11-13 August! 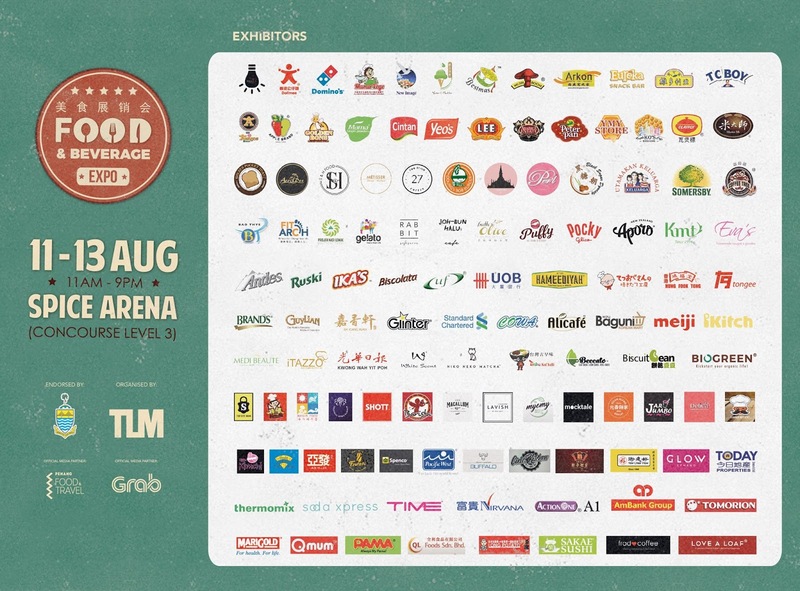 Beyond 100 exhibitors across the nation vary from gourmet restaurants to large scale manufactures will be there to stimulate your taste bud! 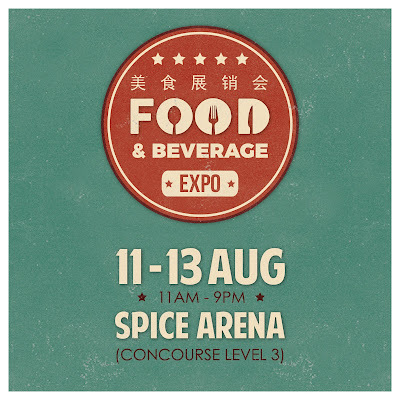 Come get your tummy ready and find all you want at the TLM Food & Beverage Expo at SPICE Arena (Concourse Level 3) this 11-13 August! See you there!